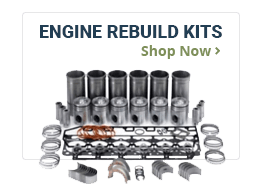 Looking for a quality Caterpillar engine rebuild kit at an affordable price? Look no further. Our Caterpillar inframe and overhaul kits are built to exceed OEM specifications and quality while giving you huge savings over the OEM price. Whether it's a stock replacement or performance upgrade, Agktis has you covered. Not sure which kit is right for you? Give us a call at 1-800-437-3609 and one of our Caterpillar part specialists can assist. When ordering parts for Caterpillar® engines, we require an engine serial number. This ensures that you get the parts that Caterpillar® calls for. 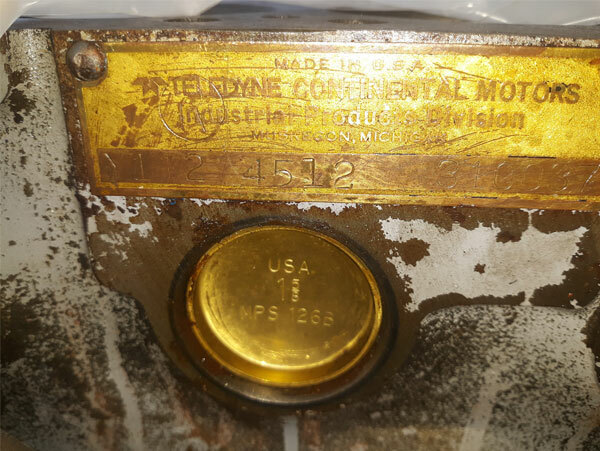 When your engine is in a machine we also require the machine serial number. 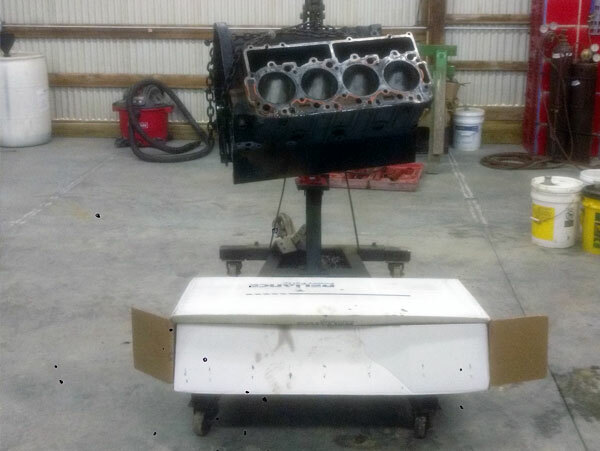 This helps us determine the correct gaskets for your machine. Our Cat® parts are reliable and durable parts in the industry. Whether your Caterpillar® engine is in a agricultural, industrial, mining, power generation or marine application, we have you covered. Agkits doesn't just offer engine parts for Caterpillar® applications. 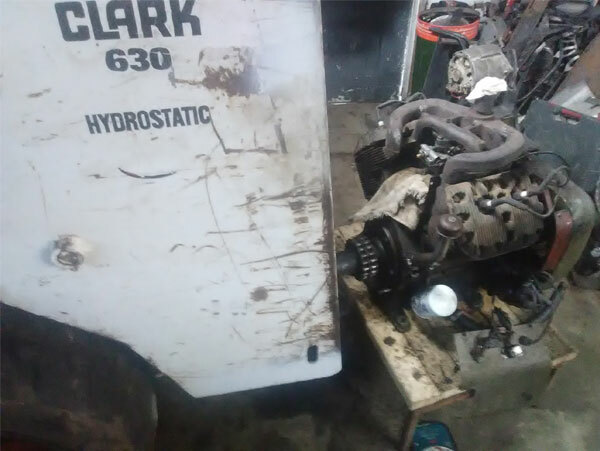 We offer parts for hydraulic, fuel, cooling, air inlet, exhaust and electrical systems as well. With the large volume of Caterpillar® parts that exist, you might not find everything online. Give us a call and a member of our sales team can help you find the parts you need. Caterpillar®, Cat® is the registered trademark of Caterpillar Inc. Manufacturer's names, numbers, symbols and descriptions are used solely for reference purposes, not implying that any part listed is the product of these manufacturers. Agkits is in no way affiliated to any of these manufacturers.